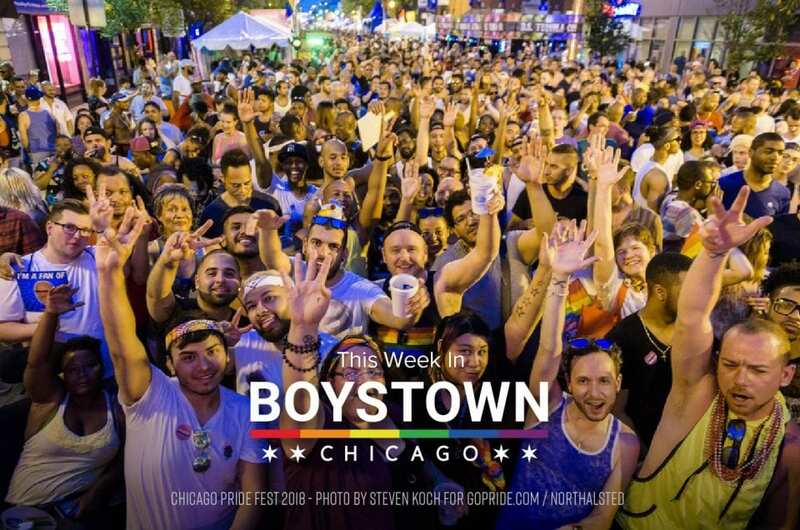 Spring is finally settling in, so let’s take a look at the fun brewing in Boystown This Week. 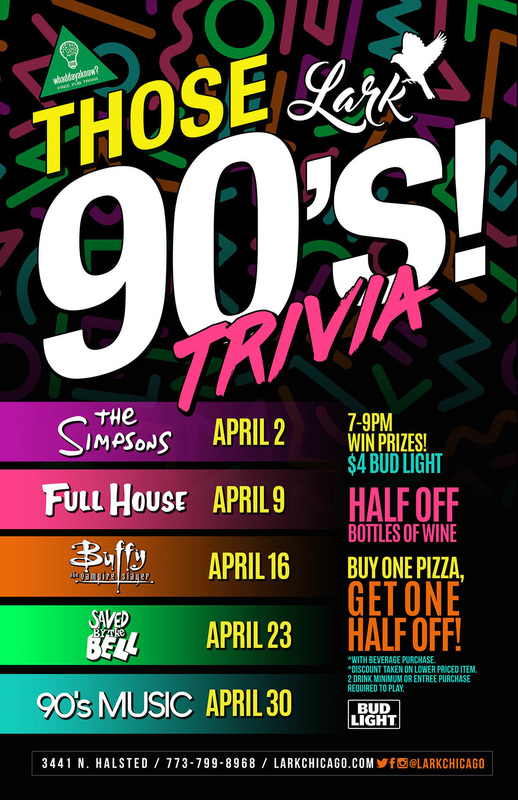 Lark’s Buffy The Vampire Trivia Night, Sidetrack’s All Things Gaga Party, Mon-Fri Happy Hour at Splash, and BOGO at Fajita Factory. 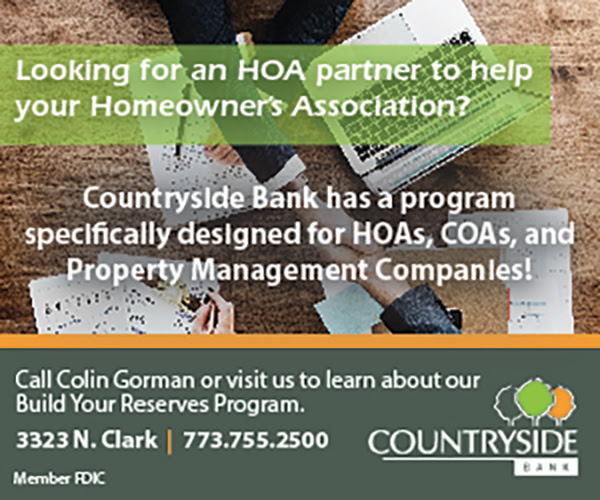 Read on for more. Now open! 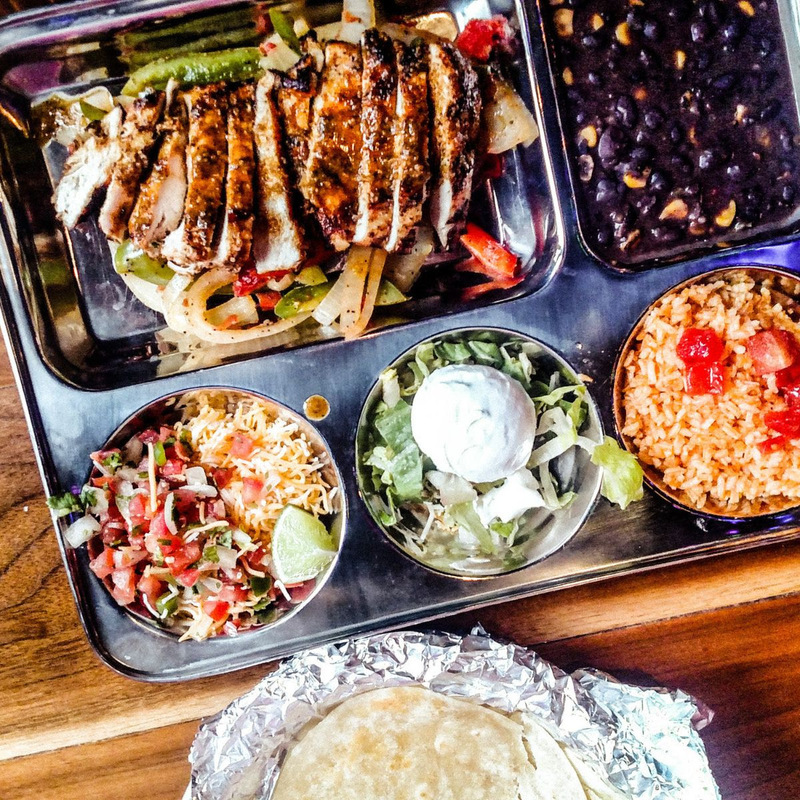 Fajita Factory, get buy one get one free Fajitas with beverage purchase through Sunday, April 14th.! Simply save this email (or screen shot it) and show the cashier. 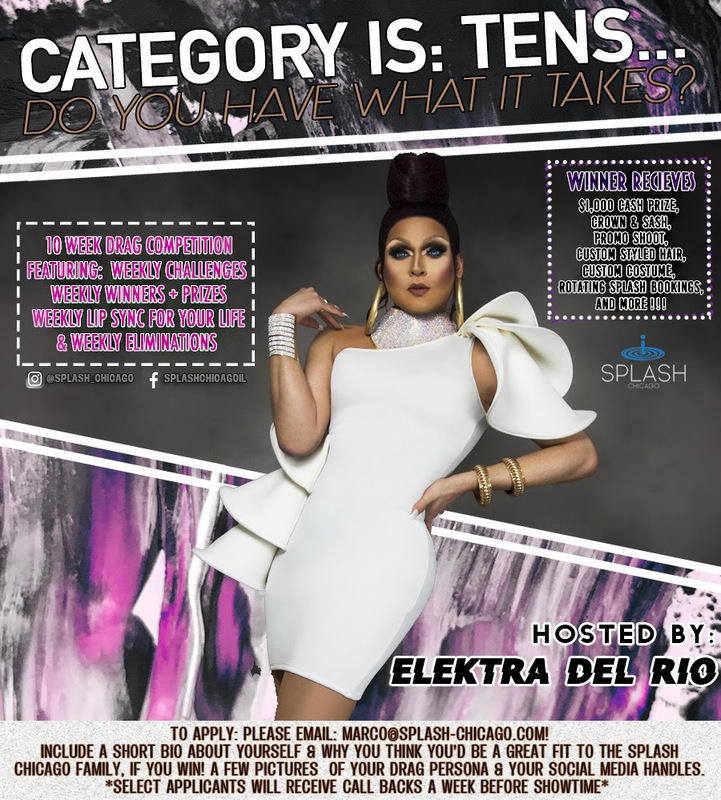 Introducing a new Amateur Drag Competition: “TENS” hosted by Elektra Del Rio! 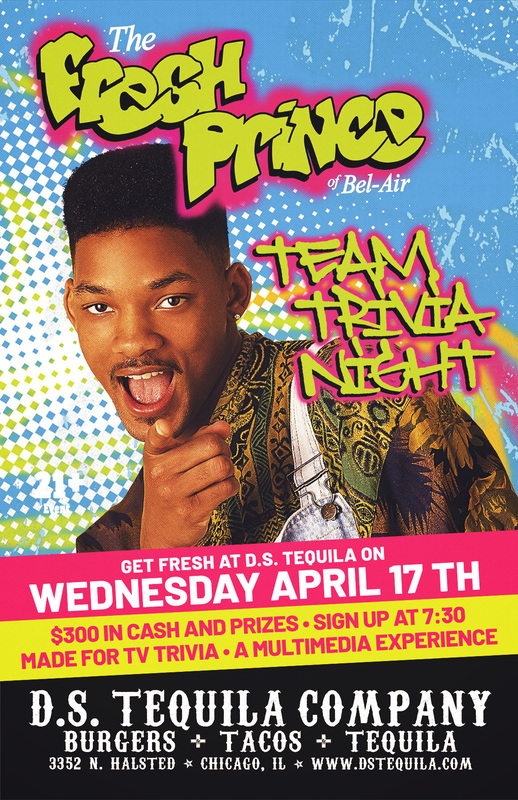 A 10 week competition featuring: guest judges, weekly challenges, prizes, lip sync for your life battles and audience chosen eliminations. 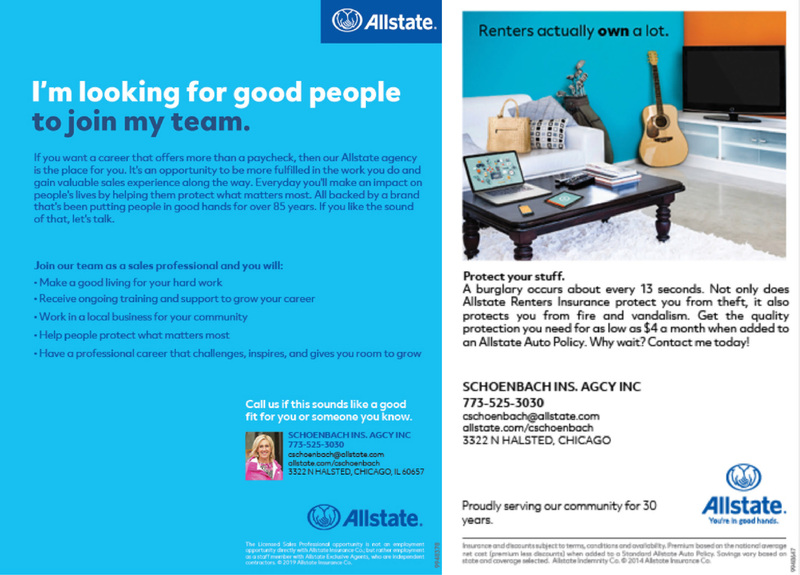 Show begins Monday, April 22nd – so APPLY by 4/13! 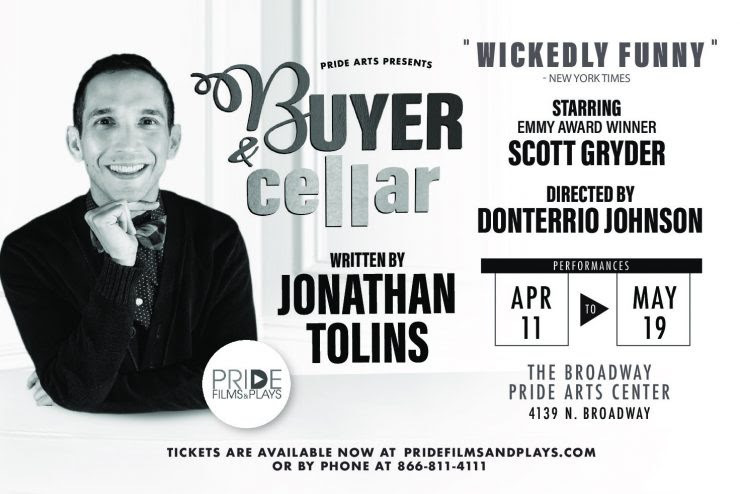 Emmy Award winner and Chicago Musical Theatre and Cabaret performer Scott Gryder in Jonathan Tolins‘s one-man comedy BUYER & CELLAR through May 19. 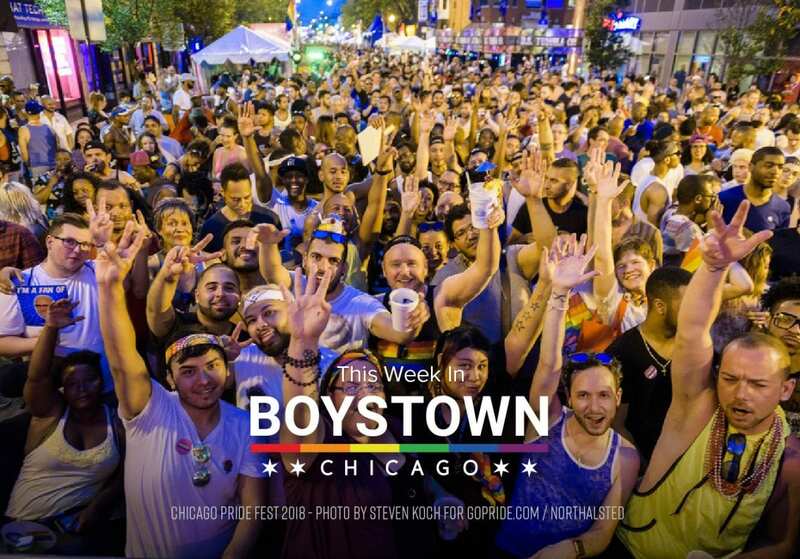 Tickets at (866) 811-4111 or click above. 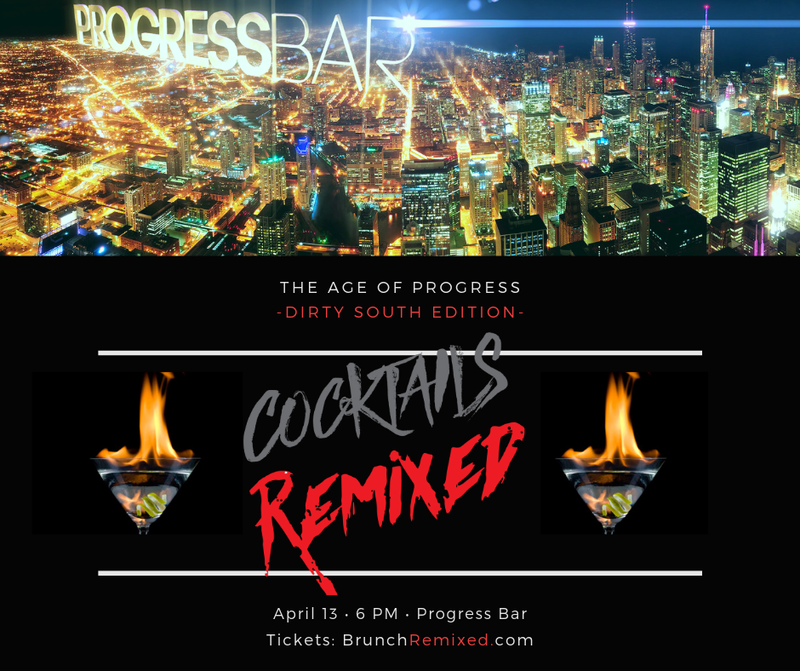 Join us for a little Southern Hospitality at Progress Bar! 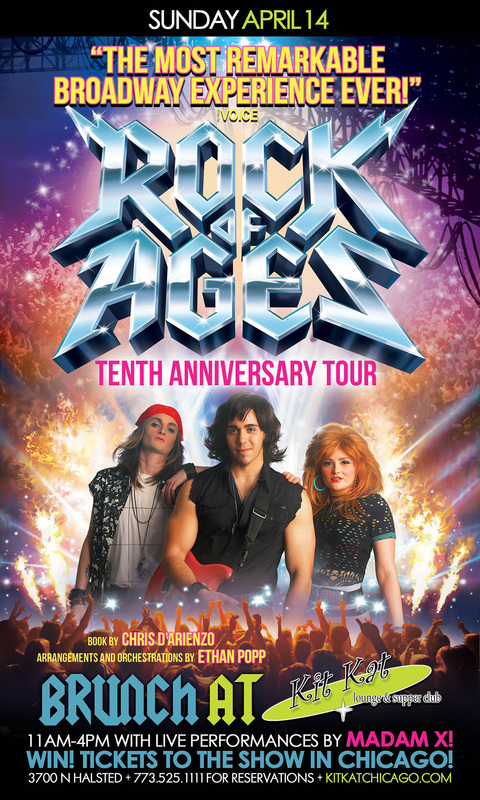 Click above for Tickets. We’re crafting the perfect experience to launch your Saturday night with CocktailsRemixed: The Dirty South Edition. 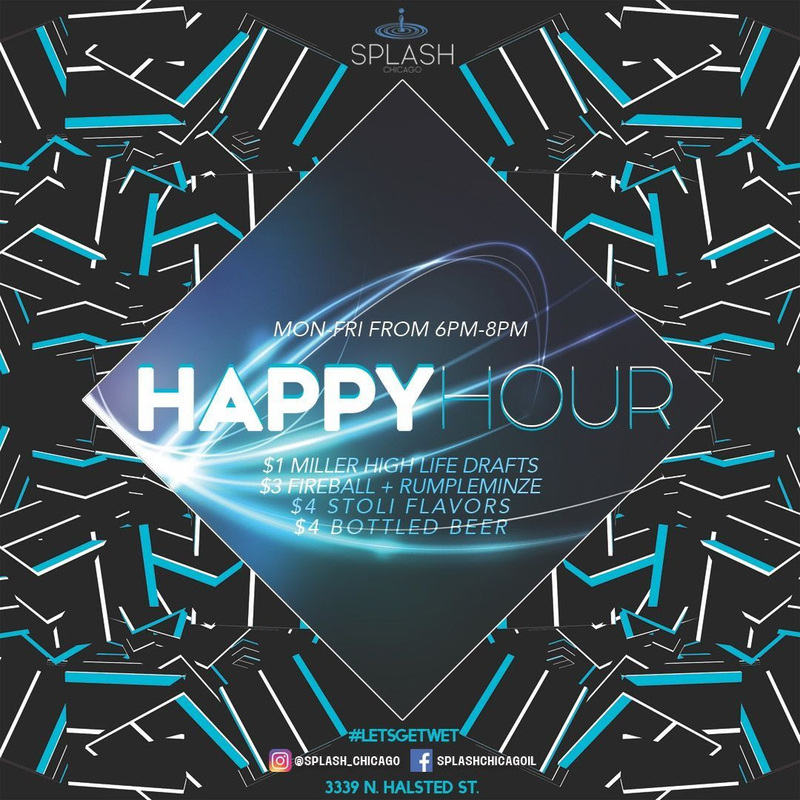 You’ll sip your first cocktail on us, then stay on the floor and dance to the sounds of OutKast, Lil Wayne, T-Pain and many more.